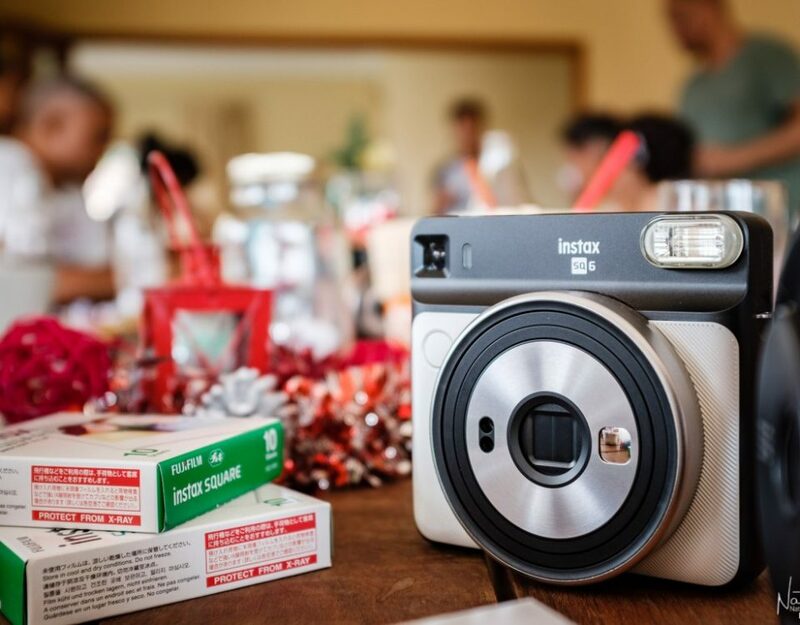 A few years ago instant cameras had a bit of a renaissance with companies like Fujifilm benefiting from the resurgence. 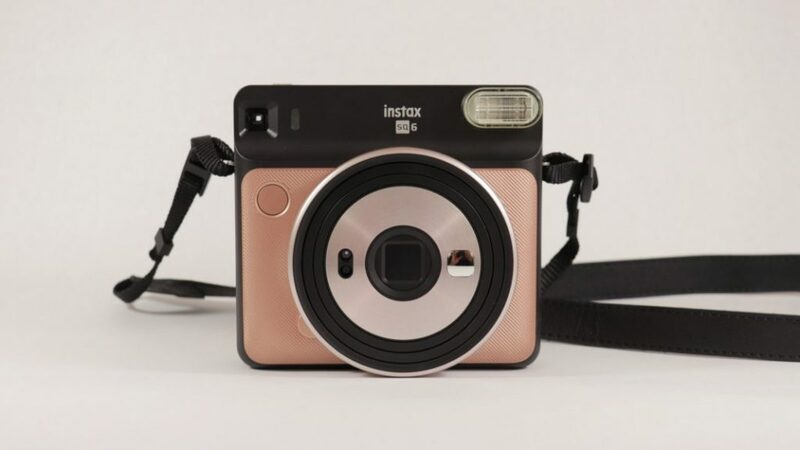 With their Instax range now commonplace there is a new offering on the local market in the form of the Instax Square SQ6. 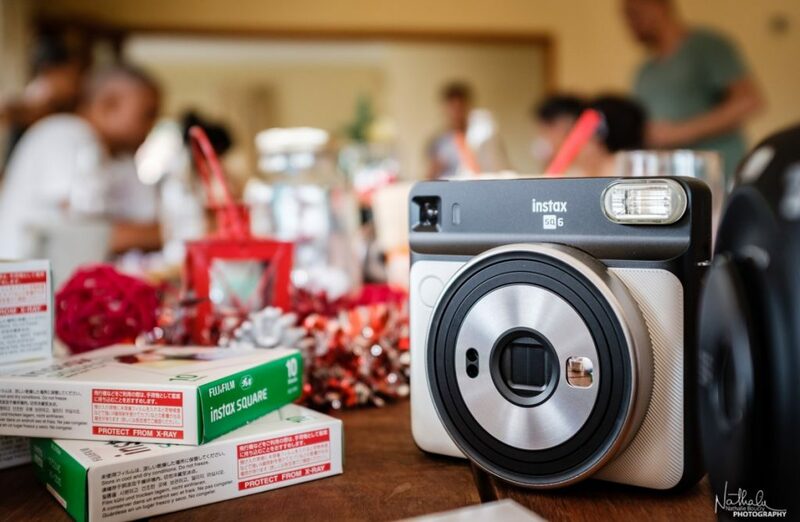 This new instant camera serves up a 1:1 size ratio from the film it utilises, and as such a slightly different perspective to that of the usual Fujifilm and Polaroid-esque devices. 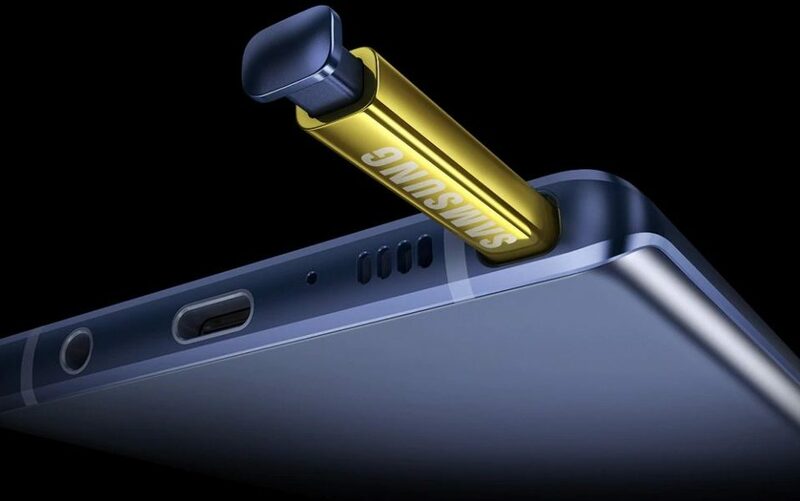 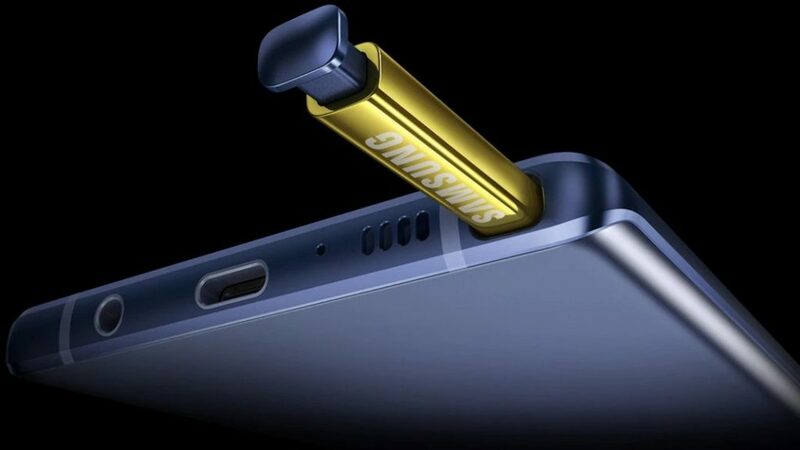 It also features a suitably square form factor, as well as a few different shooting modes being thrown into the mix. 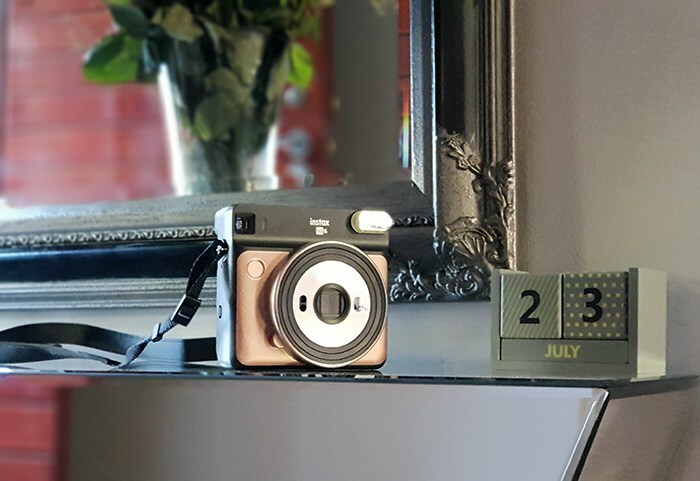 At a recommended R1 999 (depending on the retailer), is this instant camera a viable option to add to one’s daily photography arsenal or simply a trendy gimmick that will lose its appeal after a while?